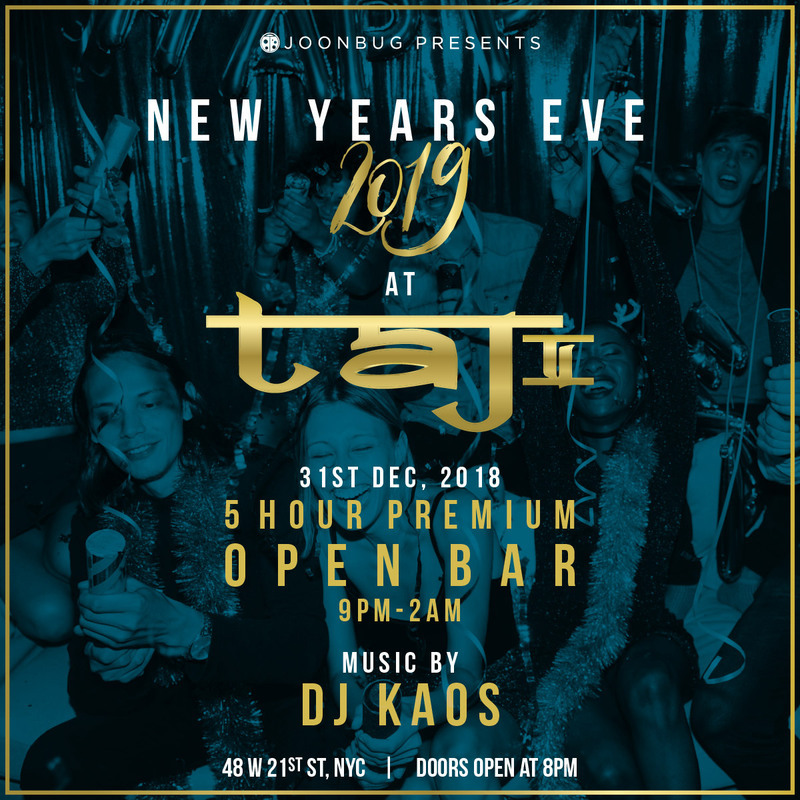 No need to jet off to a faraway place this New Years Eve Taj II Lounge in Chelsea, NYC invites you into an inspired New Year’s Eve splendor., hosted by DJ Kaos. 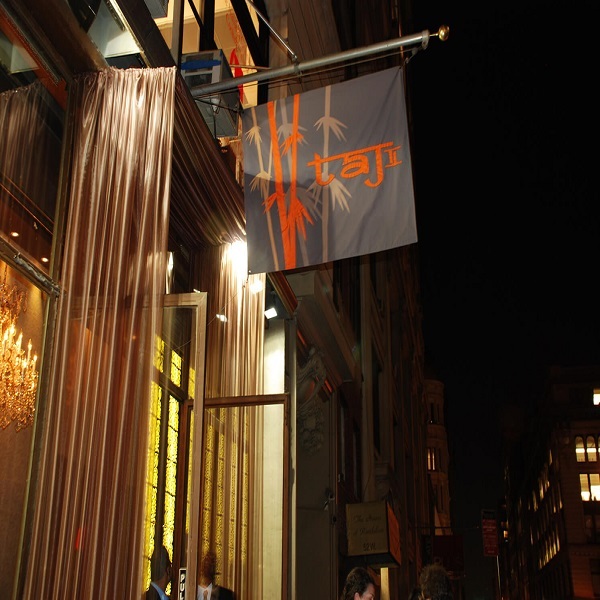 A true New York City gem, Taj II delivers an enchanting New Year’s evening brimming with worldly party amenities. 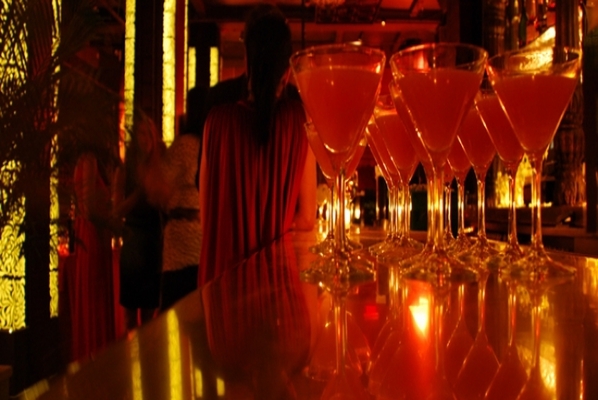 Have a bartender mix up the potion of your choice at the five-hour premium open bar, and graze on Taj II’s complimentary lite fare, which will be passed in the early evening. A live DJ will fill your ears with spell-binding Dance and Top 40 hips that’ll keep you moving and swaying all night long. Fear not—the spell doesn’t break at midnight—as a matter of fact, that’s when the party escalates to monumental levels. The DJ will rouse and assemble the crowd for a magical New Year’s countdown and each esteemed party guest will receive a complimentary glass of champagne courtesy of Taj II. To ensure you don’t miss a single second of New Year’s Eve excitement, you can marvel over the Times Square Ball Drop revelry on Taj II’s flat screen. 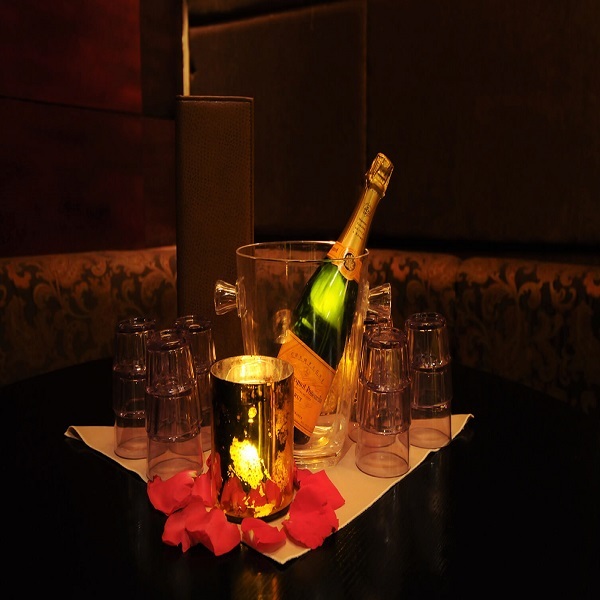 To make the evening just a little more heavenly, upgrade to one of Taj II’s VIP tickets and enjoy Table and Bottle Service, exclusive access to the Mezzanine level, and coveted private seating. 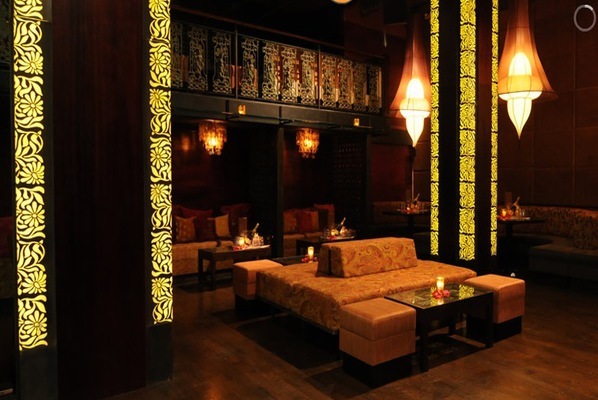 Design and intricate architecture, New York City’s Taj II beams with a grandiose ambiance that appeals to so many of the city’s trendsetters and socialites. 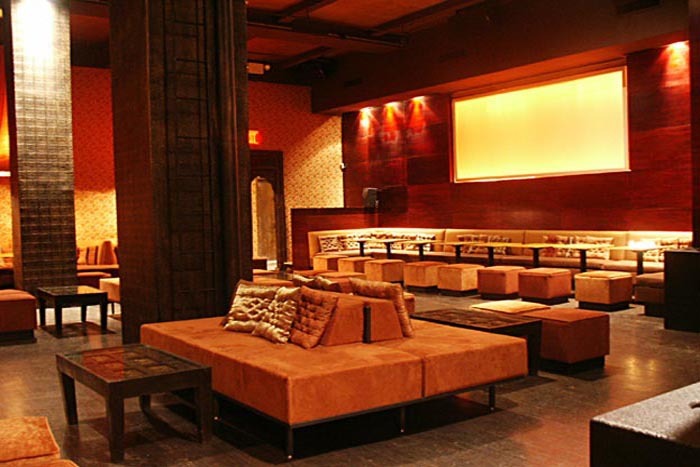 This two-story lounge contains 4,000 square feet of event space ideal for satisfying every party appetite. As the warm amber walls invite you to revel the night away, you’ll witness the expansive, jaw-dropping Bloom Ballroom and Main Room. 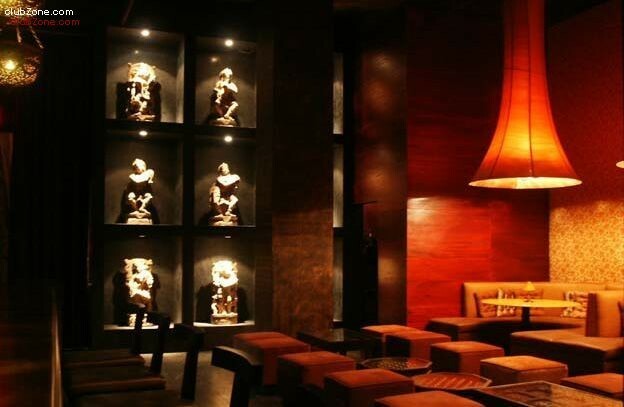 The Ballroom is constructed with reclining lounge chairs, teak wood accents, and ancient-inspired sandstone statues. 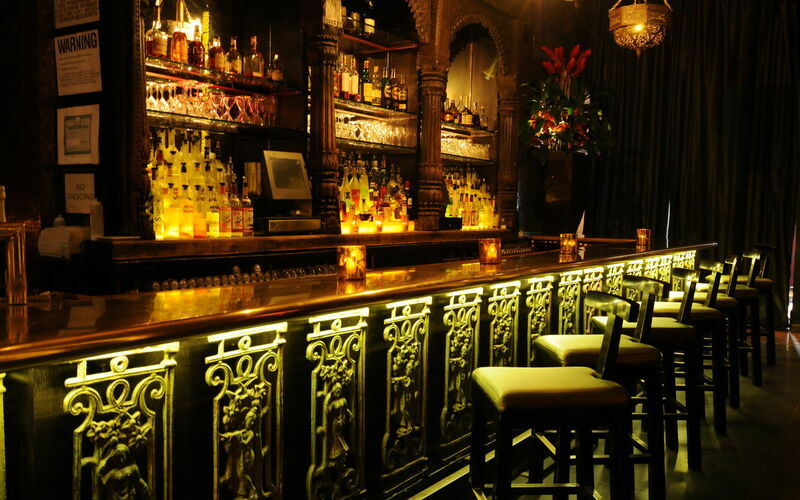 The Main Room towers with soaring 16 foot ceilings and two full-service bars. 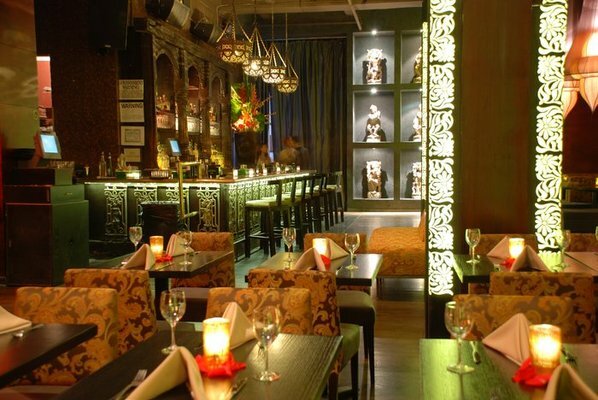 Taj is known for their glorious mahogany and copper bar setting the scene for an intimate affair for both small and large parties. 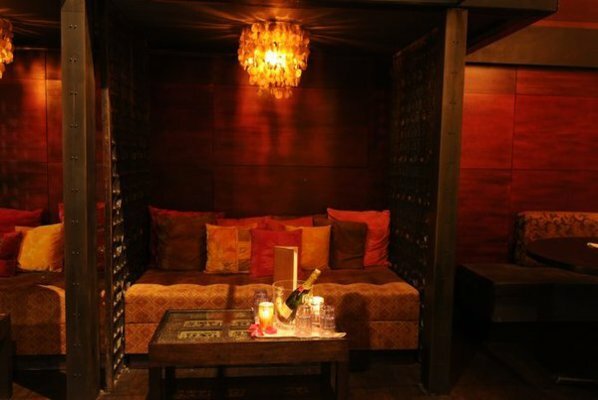 If you’re set on the VIP luxuries, you’ll be spoiled with a private bar, chic banquettes, and opulent jewel-toned couches. 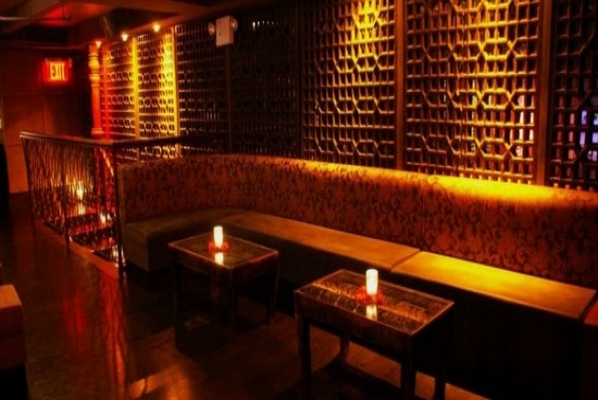 Embrace the enchanting aura of New York venue for the finest ticket into a NYE hotspot. Taj II welcomes you to paradise this New Year’s Eve and encourages you to check your cares at the door. You must purchase a pre-advanced ticket to attend this event.